Knowing how to safely jack your car can mean the difference between being stranded on the side of the road waiting for a tow and getting that spare tire on to replace a flat. In the spring and fall, however, it’s also a crucial skill for the thousands of vehicle owners who will be swapping their seasonal rims — moving from winter to summer rubber or vice-versa. 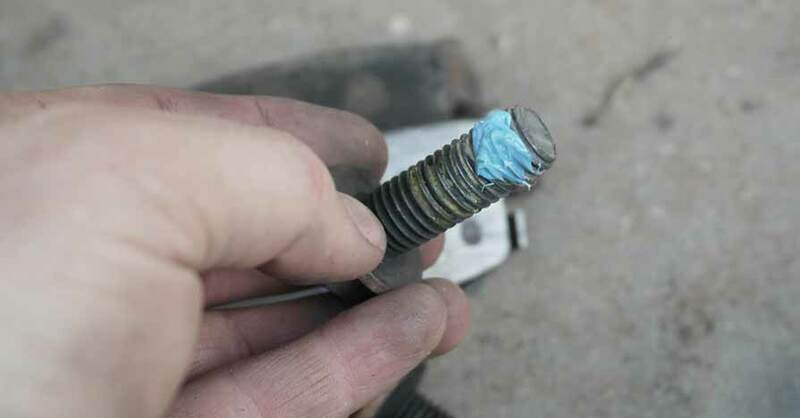 Check out these three tips for safely jacking and supporting your ride. There are two important considerations to make when buying a jack. The first is the amount of weight that it can safely support, also known as its weight rating. 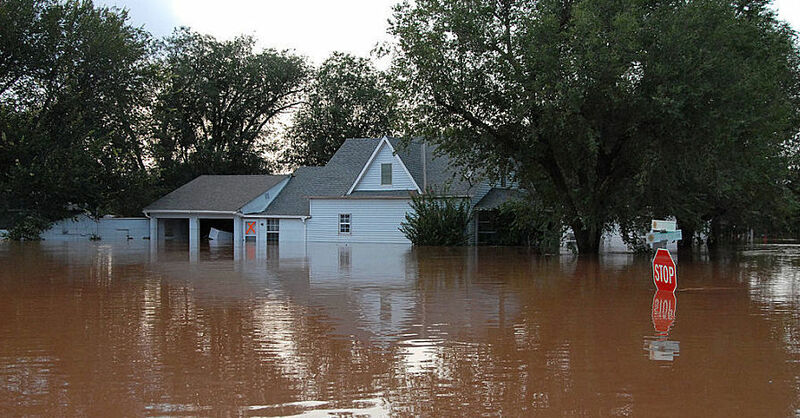 This is typically expressed in tons — you’ll see jacks listed as 1.5 ton, 2 ton, 2.5 ton, etc. Check your vehicle’s curb weight in the owner’s manual, and then select a jack that’s capable of handling roughly 25 percent more. For example, if your car weights 1.5 tons, you’ll want a 2-ton jack. 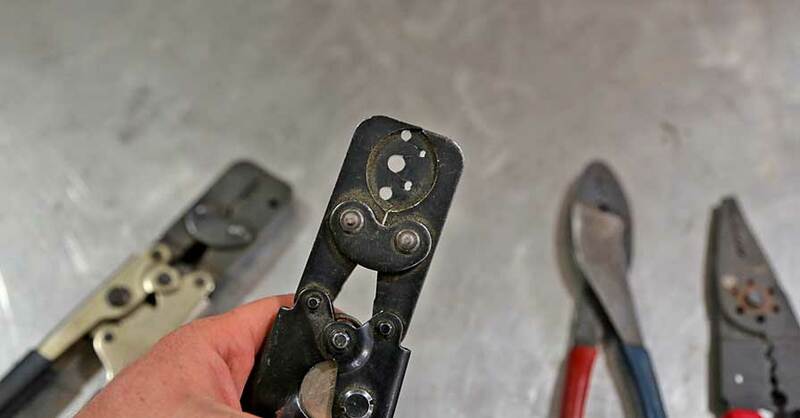 This gives you a margin of error and keeps you from operating at the edge of a jack’s capabilities. You’ll also want to select the right jack design for your vehicle. If you have a low-slung sports car or sedan, you may want a low-profile hydraulic floor jack that will easily fit underneath. If you have a taller vehicle, then a pop-up hydraulic bottle jack, or a scissor-type jack may give you more of the height you need to easily lift your truck or SUV. If you have a lifted truck, then a Hi-Lift Jack is your best bet. When learning how to safely jack your car or truck, you’ll need to use the factory lift points. 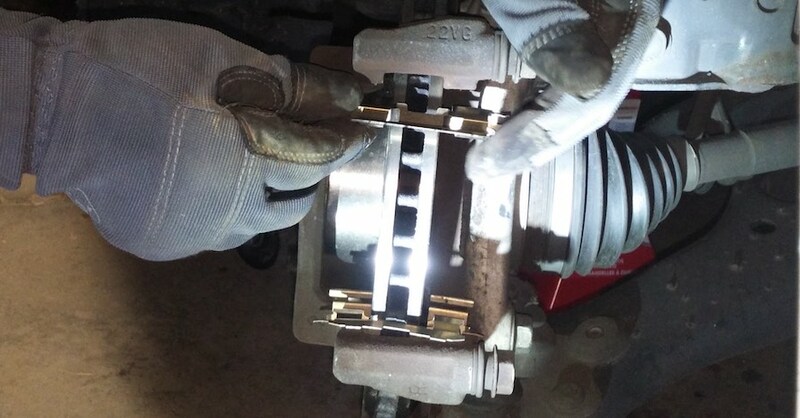 Your owner’s manual will have the details, but they’re typically found on the pinch welds along the bottom of the unibody edge, or on the frame rails for a body-on-frame vehicle. Some cars or trucks might also list suspension mount points or differentials, or include special reinforced jack points, but never make the assumption that the spot you’ve picked is safe before lifting — you run the risk of damaging the vehicle or potentially creating a dangerous situation with the chassis off of the ground. This is the one and only situation where it is okay to use the jack that comes with your car, swapping out the spare tire on the side of the road. 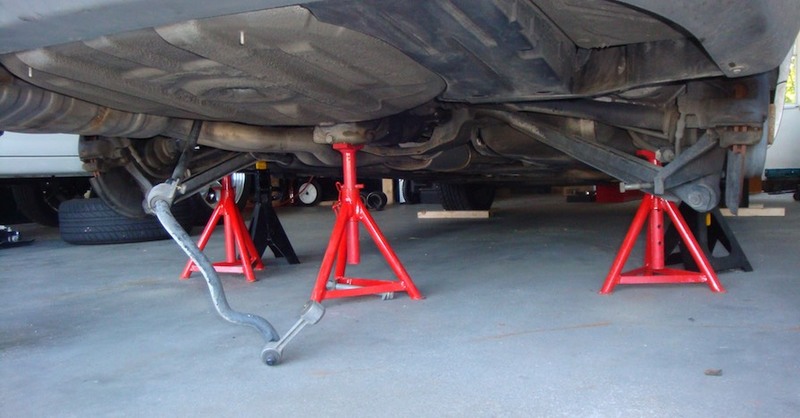 Once you’ve got the right jack and found the correct lift points, it’s time to get familiar with the proper use of jack stands. It’s not safe to be under a vehicle that is being supported entirely by a jack, as it could fail and cause serious injury. Jack stands are designed to lock into place mechanically and support the entire weight of your vehicle after it has been raised in the air. Always swap a jack stand in under a nearby lift point as soon as possible. 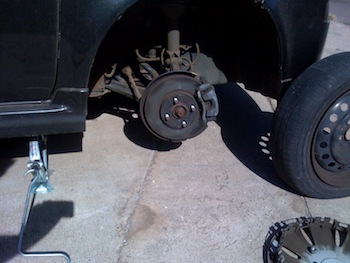 Be cautious, take your time, use the right equipment and always have a pair of jack stands on hand, and you’ll run into no problems jacking your car on a regular basis. Check out all the tools & equipment available on NAPA Online or trust one of our 16,000 NAPA AutoCare locations for routine maintenance and repairs. For more information on how to safely jack your car, chat with a knowledgeable expert at your local NAPA AUTO PARTS store.